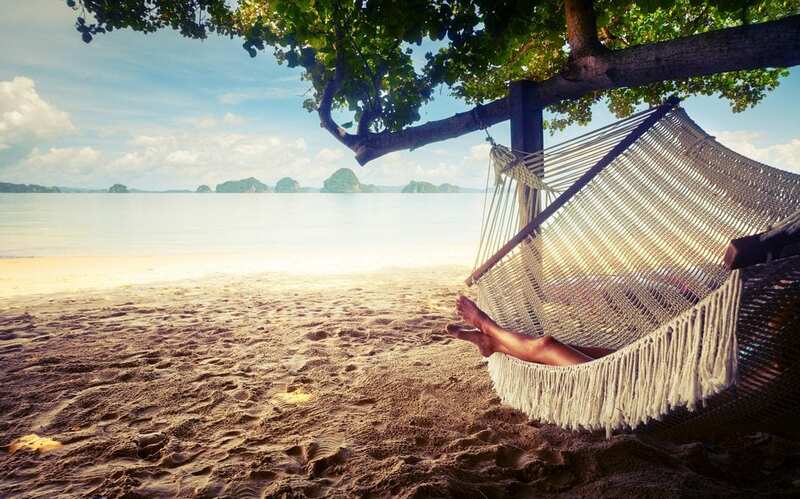 You probably have at least one family member or friend that loves to travel. 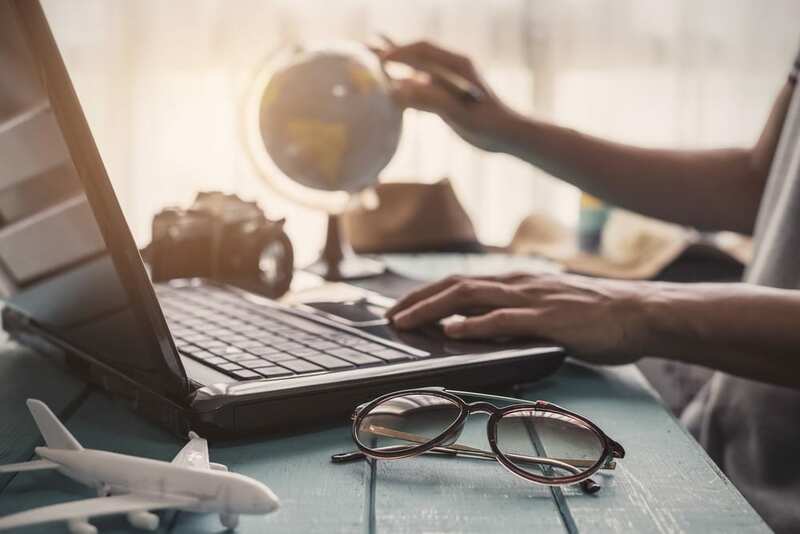 Check them off your list early this year with an item from our holiday gift guide, made specifically for travel enthusiasts. Something to keep track of where they’ve been. This display map is perfect for the travel enthusiast who is constantly visiting a new city. The conversation-starting piece will help the traveler in your life relive memories and share their travel stories. They will love personalizing their map by scratching off their own adventures. The black and gold design scratches off to reveal a colorful world map, with accurate details of terrain, country flags, and landmarks. Order it on Amazon Prime for $19.99! This travel journal is perfect for the creative traveler on your list. Inside they’ll find colorful pages full of ideas and inspiration for exploring the oft-overlooked and everyday details of travel. The journal has space for keeping addresses, itineraries, and local tips organized, as well as pages for open note-taking and planning. The journal promises to bring out the adventurer in every traveler, and we’re sold! Order on Amazon to get it by Christmas. This is another great conversation-starting piece for the traveler in your life to keep in their office or home. The globe comes with red push pins to mark favorite spots or places traveled. The cork material allows you to attach other momentos like pictures and ticket stubs to give a truly personalized and thoughtful gift. Order it from Uncommongoods today. My sister gave me this handy pillow last year for Christmas, and I love her for it! I thank her in my mind every time my neck is perfectly cradled on a long flight. 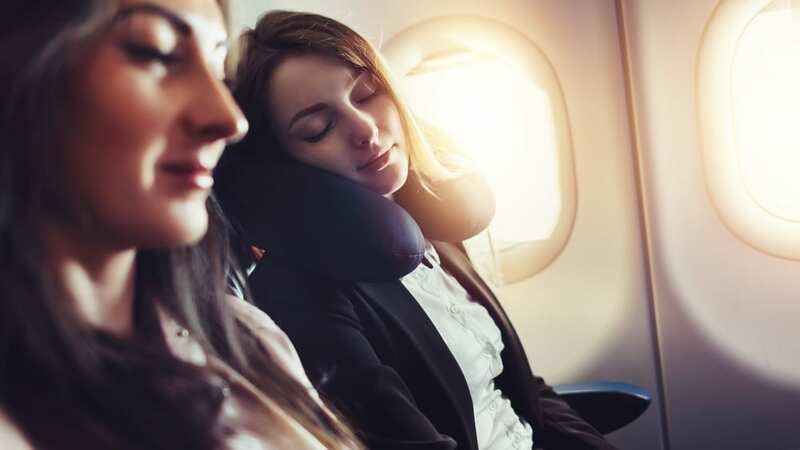 It looks and packs just like a thin scarf, but it has adjustable sturdy wiring in it that allows your neck to be cradled more comfortably than with your standard travel pillow. Check it out here. Send the traveler in your life off with a festive spirit for the airplane! The Carry On collection of cocktail kits are all TSA-compliant and contain the essentials for creating two top-shelf drinks mid-flight. They come in a variety of drink choices, like the Moscow Mule and the Old Fashioned. Check them all out here. There are few things more annoying than finally getting to your seat on an airplane and spending 20 minutes untangling your headphones! 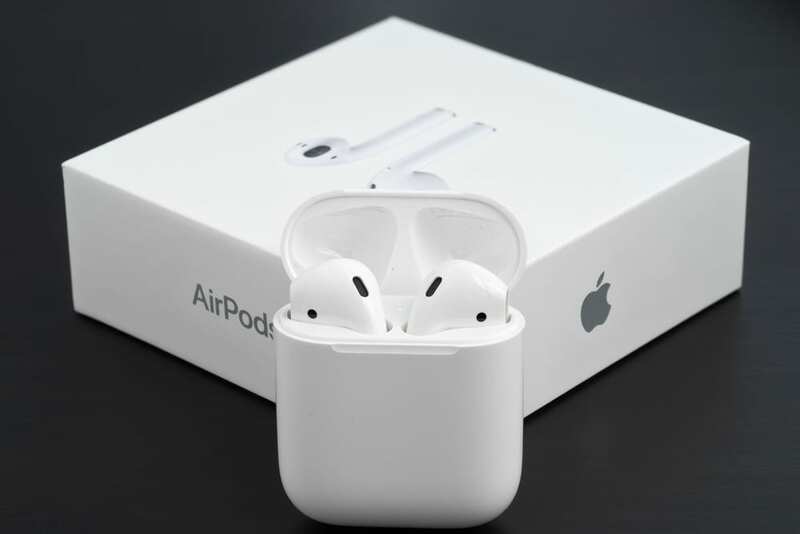 Let the travel lover in your life know that you care by gifting them the Apple Airpods this Christmas. No wires equals less stress! Stow’s First Class Leather Tech Case keeps travel essentials zipped and secured in a large, super-soft Spanish leather wallet. With a shape inspired by traditional leather writing cases and several colors to choose from, it’s today’s traveler’s must-have accessory for on-the-go communications. Purchase it here. There’s probably nothing on this list that can compare to the actual gift of traveler! Give the traveler in your life what they really want with an Enchanted Travel holiday gift card! You can get these in any dollar amount, they never expire, and they can be used towards any vacation package book with Enchanted Travel. Call us today to give the gift of traveler to the travel lover in your life this holiday season. You can reach us at 402-281-3022 or get started here.